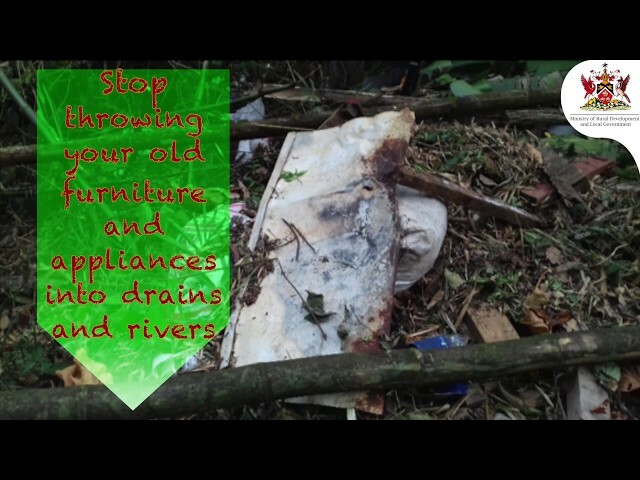 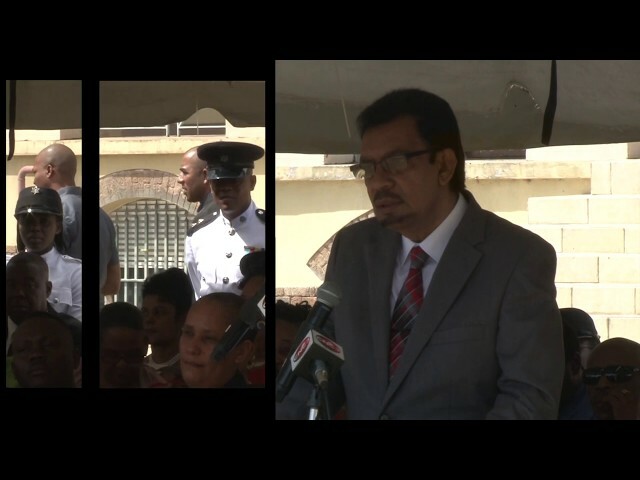 The Honourable Kazim Hosein, Minister of Rural Development and Local Government urges citizens to exercise proper judgement when disposing of their garbage as indiscriminate dumping has a tremendous negative impact on society and our lives. 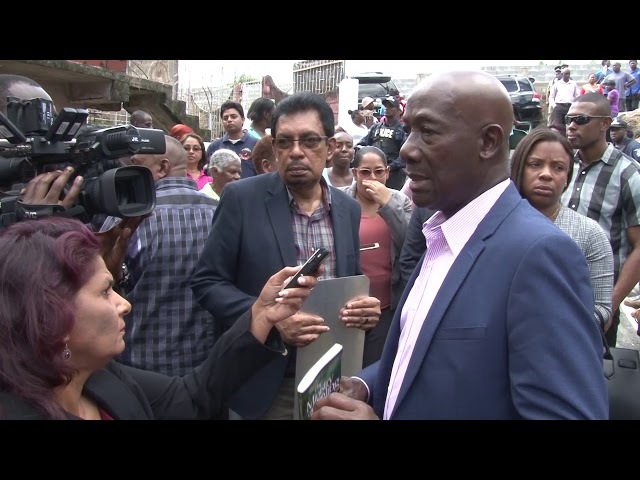 Ministry of Rural Development and Local Government coordinated a national cemetery clean up programme as part of its community development drive. 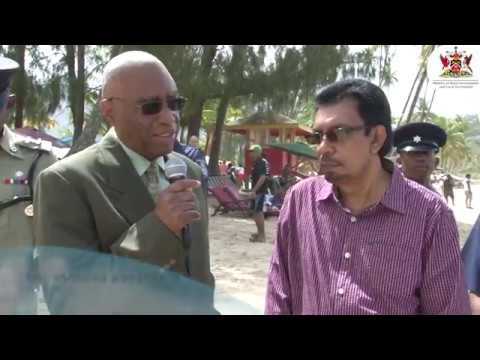 Minister of Rural Development and Local Government, the Honourable Kazim Hosein implements Carnival safety Programme by utilizing Municipal Police Officers to conduct foot and vehicular patrols along all major beaches and rivers from Carnival Friday until Ash Wednesday. 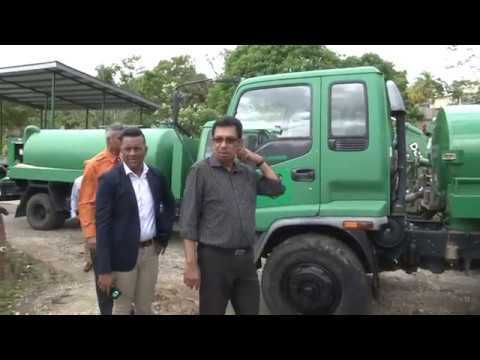 Minister Kazim Hosein meets with members of Council and Administration at the Princes Town Regional Corporation in an ongoing effort to resolve the garbage collection crisis. 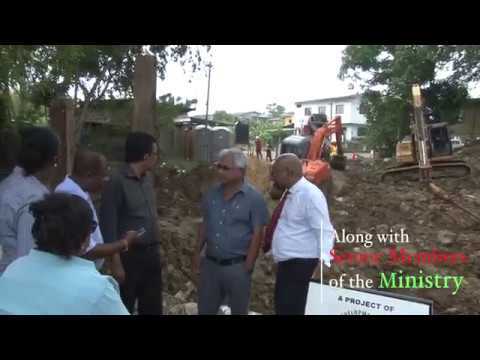 Minister Kazim Hosein pleased with works being performed by RDC on Kent Street, Williamsville. 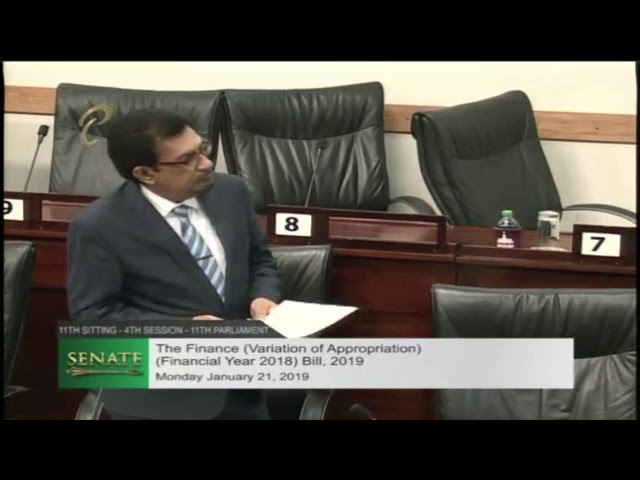 Minister Kazim Hosein making his contribution on the Finance Bill for the Financial Year 2018. 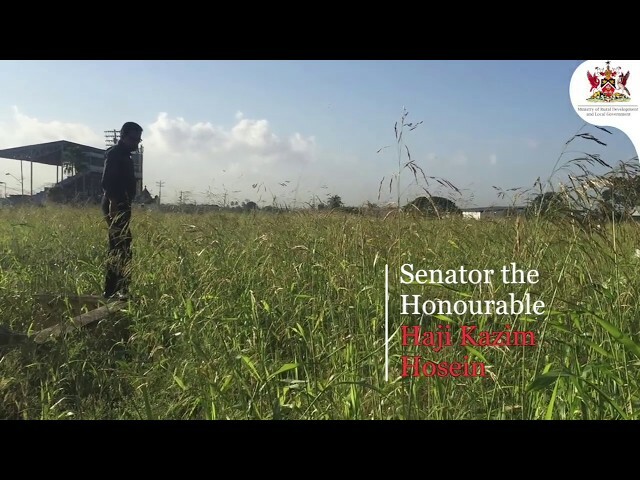 #ICYMI: Catch Minister Kazim Hosein’s contribution in the Senate on the Finance (Variation of Appropriation) for the Financial Year 2018, Bill. 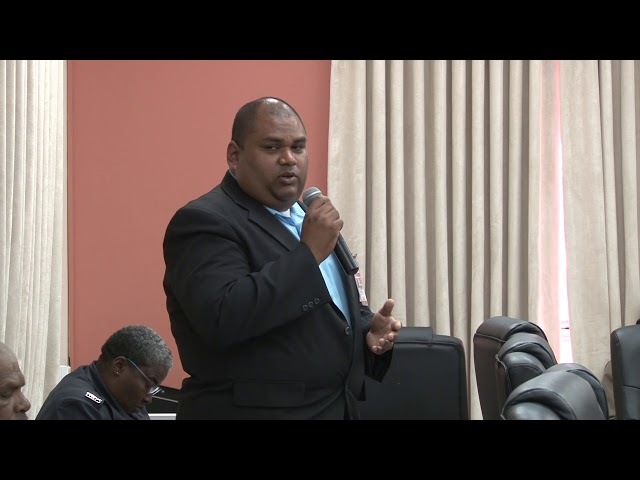 Chief Disaster Management Coordinator, Mr. Jerry David visited the Tunapuna/Piarco Regional Corporation to speak on the CERT Training and Disaster Management especially during the Dry Season with the increase in forest fires across the country. 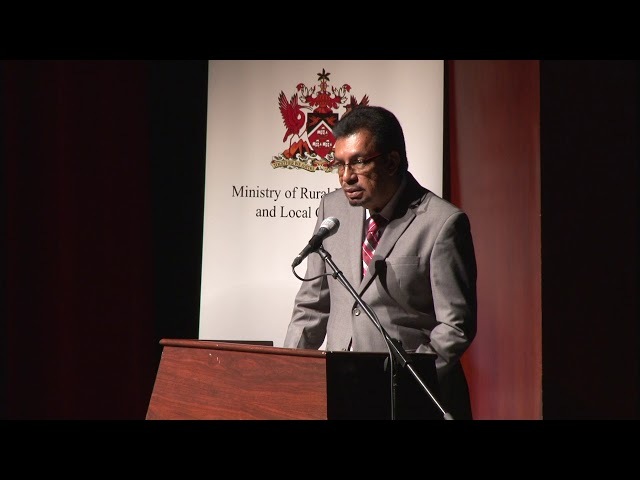 Bringing local government to the People! 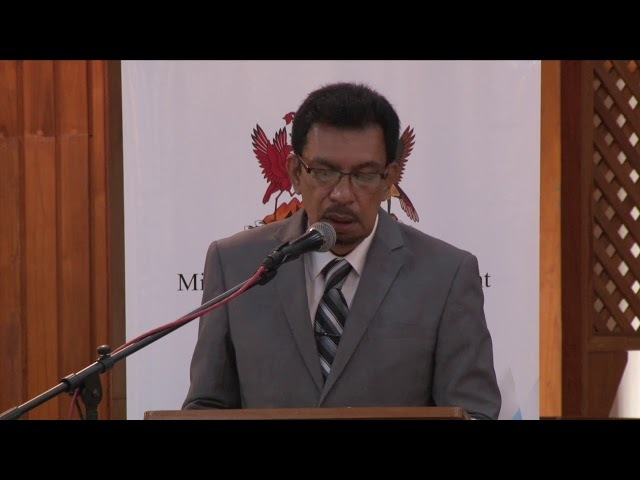 Yesterday, the Minister of Rural Development and Local Government, Senator the Hon. 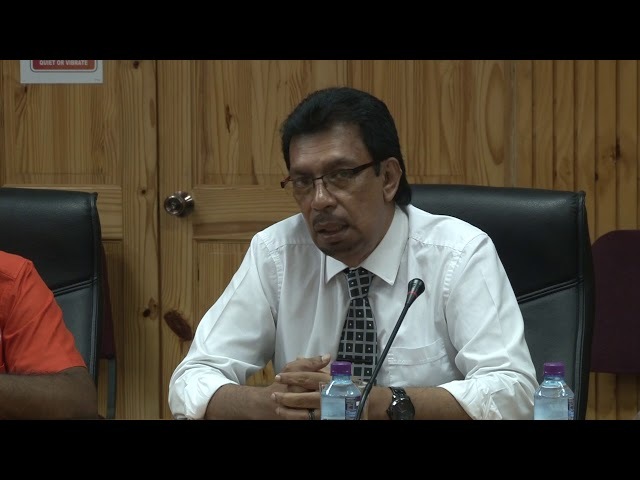 Haji Kazim Hosein joined with the technical team from the Ministry to host an End of Year Review session with all Mayors, Chairmen, CEOs, DMU Coordinators, and key personnel responsible for projects at the respective Municipal Corporations.